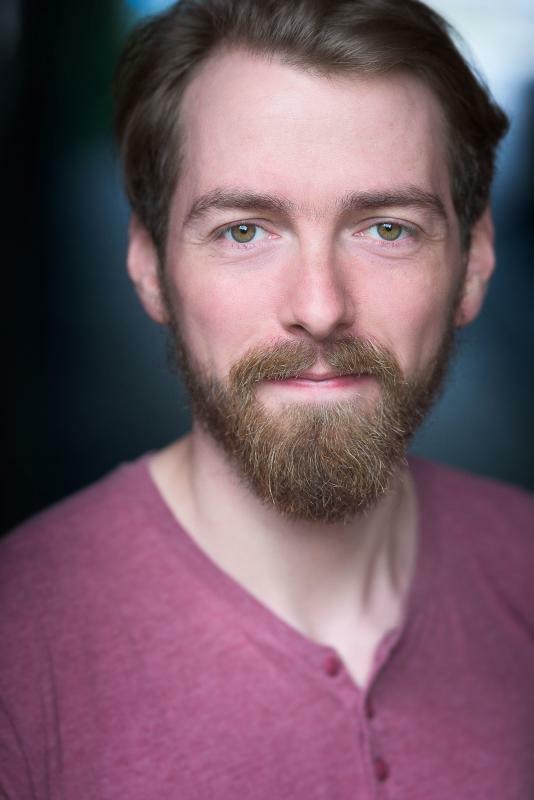 I am a London based actor and graduate of RADA's MA Theatre Lab course; a year long intensive training spent devising and creating our own theatre alongside performances of classical and contemporary plays and intensive practical study of various acting techniques and methodologies. I have been working with the BAFTA and Royal Television Society Award winning History Bombs educational company as an actor and writer for the last few years alongside other projects. I am an experienced performer of improv comedy on the London circuit and currently writing and performing a new sketch show "Everything's Fine". When not performing I enjoying history, reading, film and painting.